Tips for How to Deal with Diet & Weight Talk During The Holiday Season! 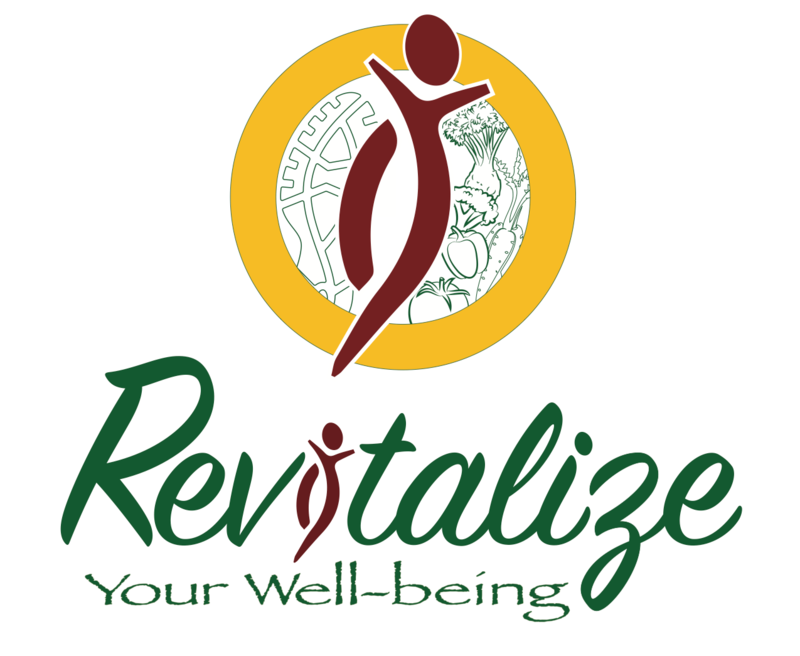 November 29, 2017 November 29, 2017 revitalizeyourwellbeingLeave a Comment on Tips for How to Deal with Diet & Weight Talk During The Holiday Season! That said, here are a few tips for dealing with the inevitable “diet” and “weight” talk this Thanksgiving. Previous Stop Missing Out on Life Worrying About Food and Body. You Deserve More.